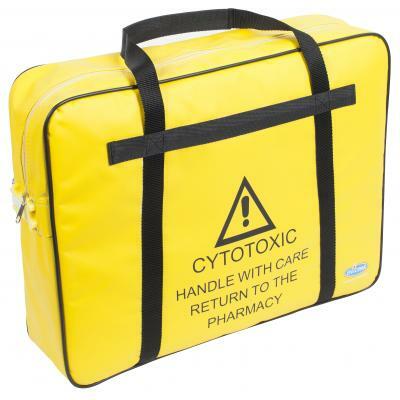 Our range of tamper evident bags are suited for different medical departments. 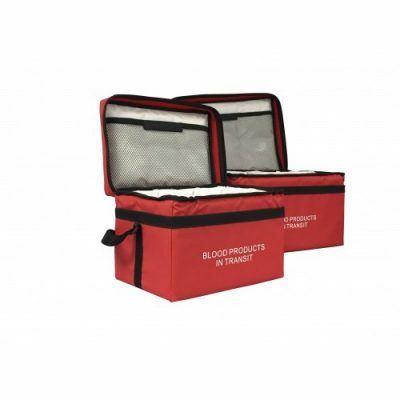 These bags can be used for the safe transportation and storage of drugs and other items. 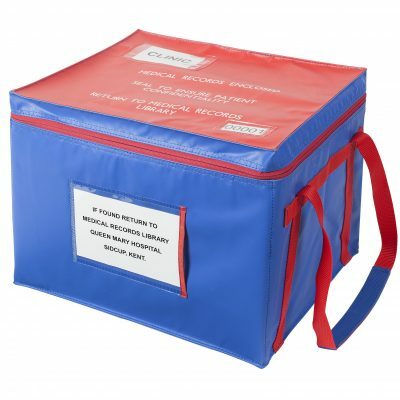 All of the tamper evident bags we offer work with our PS2 and PS4 tamper evident seals that show upon immediate inspection if the bag has been accessed by someone unauthorised. 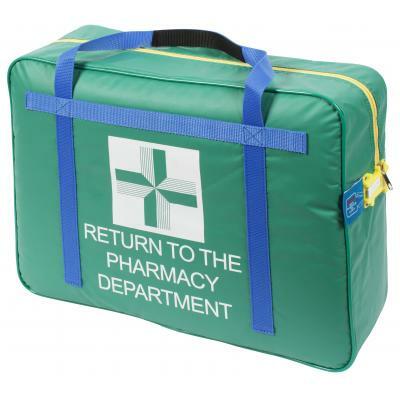 The bags feature padded sides for added assurance of the safety of their contents during transit. These tamper evident bags are designed to be long-lasting some are estimated lifetime of over 2000 cycles of use, replacing single-use bags. 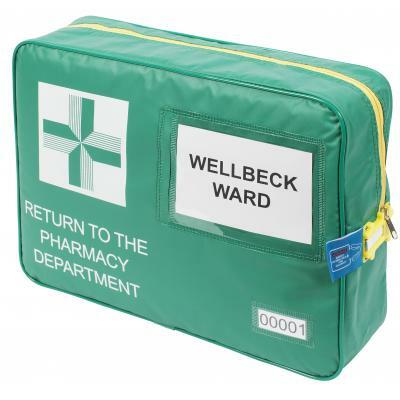 Handles on the bags provide ease of use for those expected to be transported to different departments.